I love it. 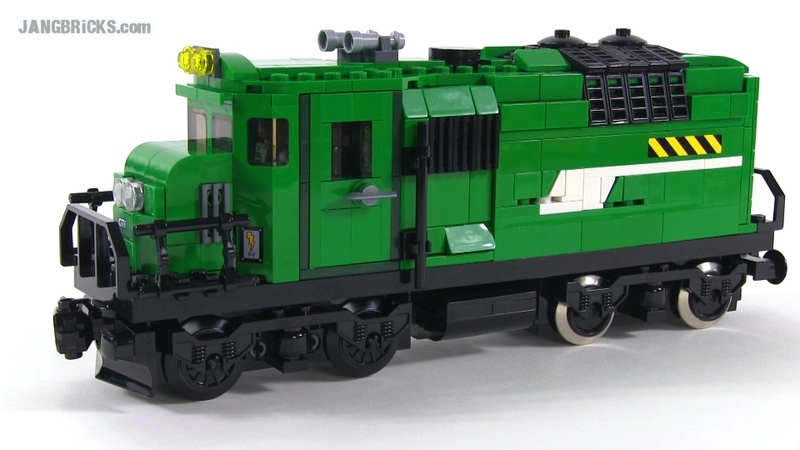 You should definitely make more train MOCs! The green color is awesome. Wow I love your stuff. Please make more on your city even if its not in much detail. Do more custom city trucks trains planes and things like that.